Excellent Poly provides the highest quality of custom printing. Our printing capabilities are listed below. Let us know if you do not see what you need and give us a call. Our Excellent Poly representatives will help you in any way we can. 877-768-6555. Excellent Poly employs the finest graphic designers and artists. Our team of designers will work closely with you to develop the best graphics for your business that coordinate with your business goals. Our Prepress Department works with all PMS colors to match your brand and vision. We utilize the newest equipment to bring you the best PMS color match. 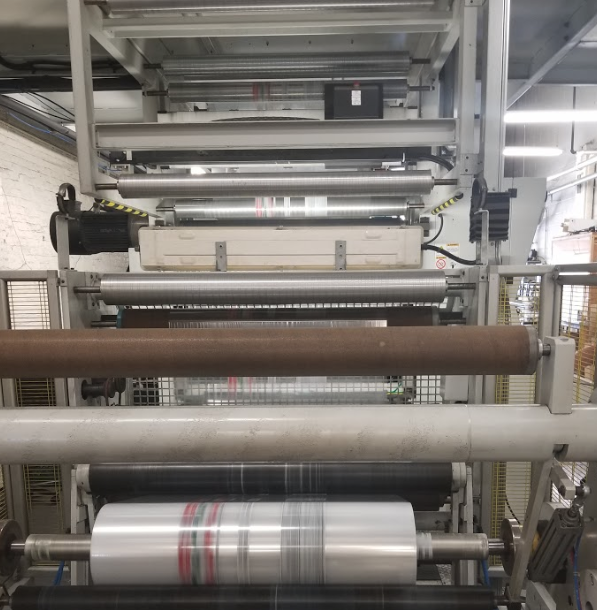 Our Prepress operators provide a wide range of flexographic separation and printing solutions to generate artwork that exceeds your expectations. 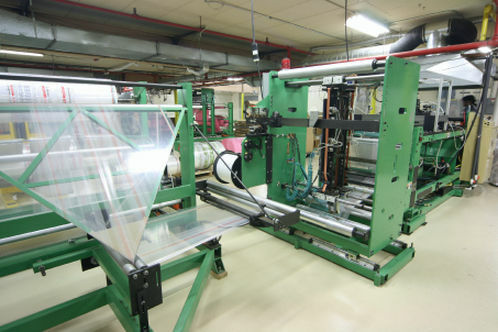 This is the bag converting machine. Contact Excellent Poly for your custom poly bag needs. This video shows one of our presses running a print job with clear film while printing a 4 color poly bag. This new gear-less press works with no cylinder, which allows for a quick changeover and wash down from one run to the next. These presses have excellent print precision even at this high speed. 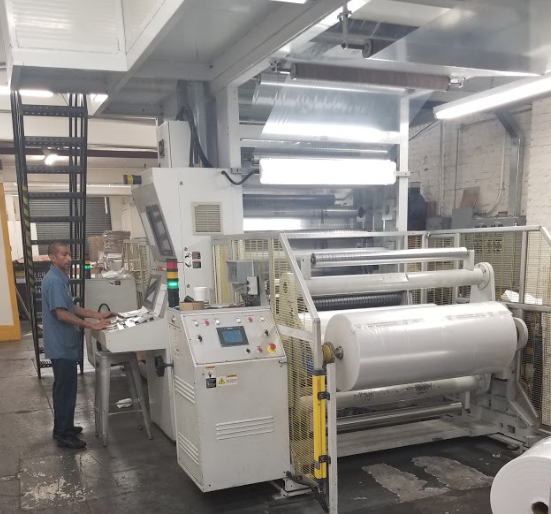 This press runs 1100 feet of film per minute and still prints with excellent accuracy on prints having 10 color process printing.